Rents increased in every region in the UK in January, the first nationwide rise for almost two year, with forecasts suggesting 2018 will be a year of rental growth. Average rents reached a record £1,198 per month at the start of the year, a rise of 0.07%, according to the latest Landbay rental index, which also shows rents are rising in London after 19 months in negative territory. But while every region saw rising rents in January, the speed of rental growth has not been consistent across the UK. At a country level, Wales recorded the highest growth with a rise of 0.10% while in Northern Ireland the rise was just 0.01%. Recent forecasts from Savills have predicted that rents will rise by 2.5% this year, and by a cumulative 15.5% over the next five years. This forecast reflects the current state of the buy to let sector, which has faced a number of tax and regulatory changes that threaten to exert upward pressure on rents. 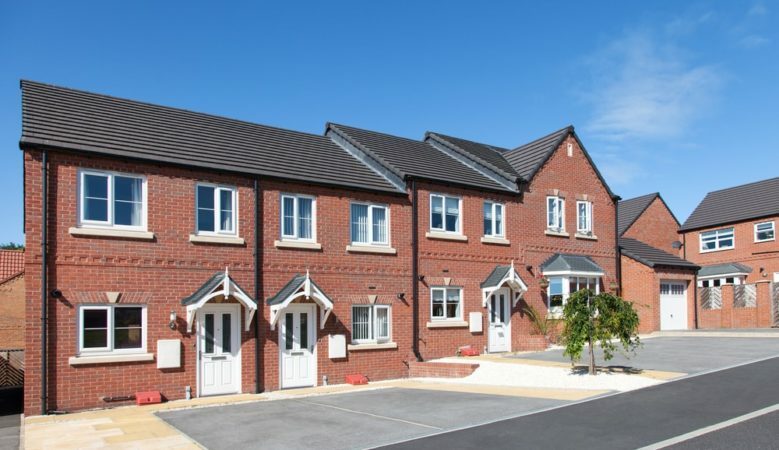 If rents do continue to rise, it suggests that the increased cost and compliance pressures on landlords are beginning to flow through into higher rents for their tenants. ‘With all the tax and regulatory changes landlords have shouldered over the past couple of years, an uplift in rents has been on the cards for a while, and is likely to continue into 2018,’ said John Goodall, chief executive officer of Landbay. ‘Stamp duty changes pushed up transaction costs for landlords back in 2016, as have a raft of new regulations from the PRA landing in 2017. Furthermore, the Bank of England’s Term Funding Scheme comes to an end this month, pulling away one of the crutches that has allowed many mainstream lenders to keep mortgage rates so low,’ he pointed out. ‘This, together with gradually rising interest rates, will eventually push up borrowing costs for banks, and consequently for landlords, who will have to pass some of these costs onto tenants in the form of higher rents,’ he explained. ‘Landlords who turned their backs on London when rents started to dwindle may now want to reconsider. House prices have declined in the capital for four consecutive months and, combined with positive rental growth of 0.03% in January, yields will now be climbing,’ he added.